6th Annual Congress on Cardiology and Cardiac Surgery : Vydya Health - Find Providers, Products. 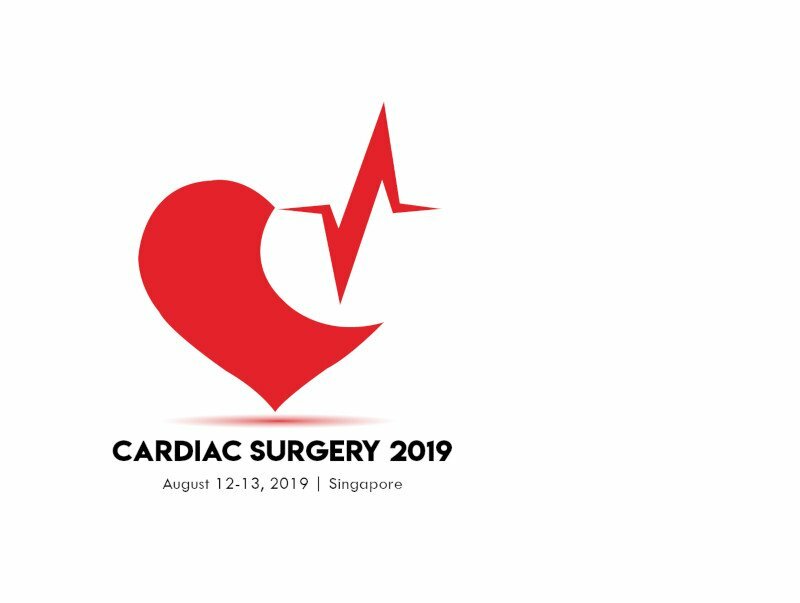 Welcome to the “6th Annual Congress on Cardiology and Cardiac Surgery” which will be held in Singapore from Aug 12-13, 2019. With the theme “Pioneering the innovative altitudes in the arena of cardiology and surgeries”, the conference aims to address the big challenges that the world is facing in the area of health, cardiology, pediatric cardiology, healthcare management, cardiac surgery and heart diseases. The gathering of Renowned scientists, Cardiologists, Researcher, Policy Makers, Entrepreneurs, Students, and Scholars in respective of Cardiology and Cardiac Surgery field will offer detailed scientific knowledge of technologies and innovations for supporting global secure access to the healthy heart and healthy world. Join us for the two day conference which consists of Plenary talks, Keynote Sessions, Oral and Poster Presentations, Exhibitions and many more to acquire the knowledge and share your research expertise. We encourage you to take part in the conversations, both in the sessions and during the many planned opportunities to socialize throughout the conference.